In 2019 you can travel through France in style using the latest gadgets available on the market. Motorhomes have come a long way in recent times and are well equipped for today with USB sockets to charge your devices as you drive. You can now use the gadgets you take for granted at home while on your camping adventures and, with a few inexpensive additions to pack in your suitcase, you can have a sophisticated time in the wild. Our mobile phones today are millions of times more powerful than the Apollo computer that landed us on the moon. As France is a little bit closer, it’s reassuring to know we’re in safe hands and there’s so much that we can do on our mini mega power packs. 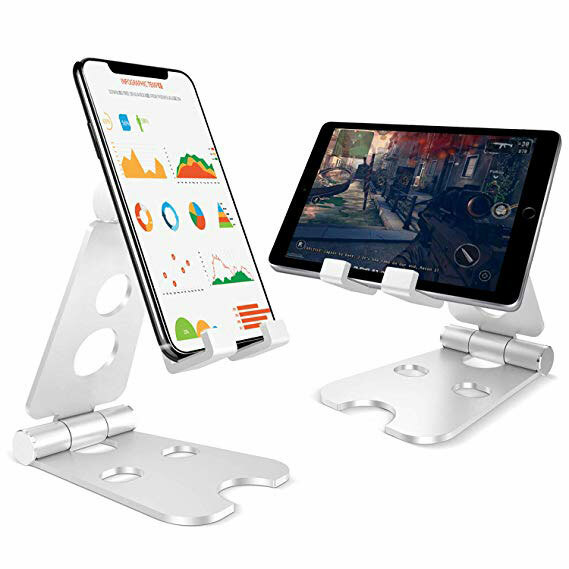 A small phone stand is a cheap and tiny gadget that helps – its portable, keeps your phone safe when charging and is great for Whatsapp, Skype or Face timing home. They’re so easy to pack, it’s worth putting one in that suitcase now. Personally, I use a little aluminium one that has felt pads on the bottom to help stop it slipping around. For well under €10 they’re just a must have. When on holiday, being ‘off grid’ and away from the WiFi doesn’t mean that you have to go without home entertainment. Bluetooth means that you can still connect up all your gadgets to work with each other. Want to listen to that audio book or podcast series you’ve been hankering after or complete that romantic evening meal with music by a lake? A set of Bluetooth speakers can make a real impact. For very little price, they pack a really good sound in such a tiny space. 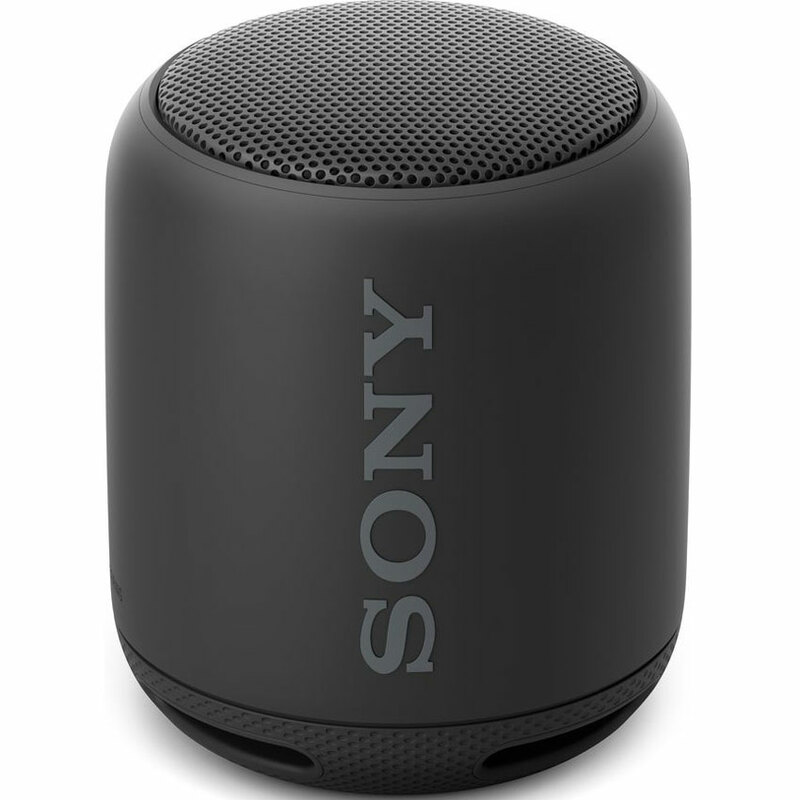 Wirelessly connected up to your phone, and chargeable via a USB lead, you can enjoy up to 5 hours of mobile listening. Tip: – why not research for an audio travel guide or book to listen to about the area that you’re visiting in France? Kate Mosse’s Languedoc Trilogy set in Carcassonne, is one of my favourites. 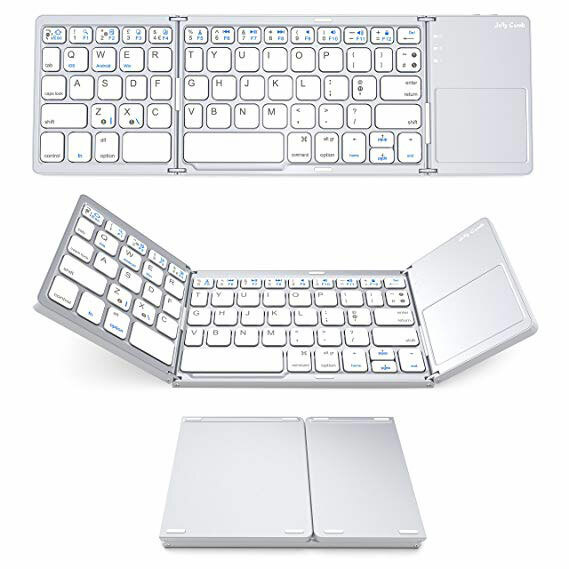 Okay this might not be for everyone, but when you’re away from your trusty laptop at home, a small foldable keyboard that can link up to your phone makes typing emails and chatting so much easier. Especially with the phone in its little stand. Again prices start from around €15 and they can fit easily in your bag to travel with you out and about. 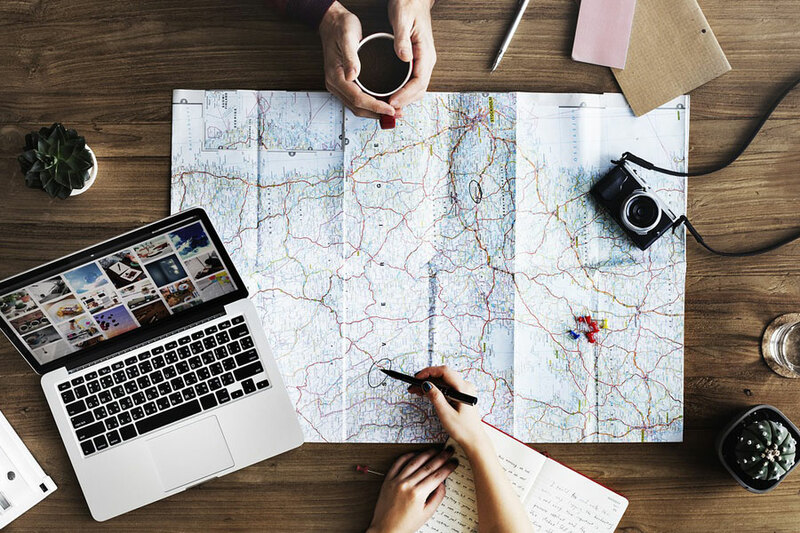 With MS Word on your phone and beautiful scenery to inspire you too – what’s stopping you from tapping into your creative side and writing your own travel blog or starting that novel you’ve always promised yourself? So many photos are taken with our phones but never get printed out or looked at again. A fun thing to do is go back to traditional scrapbooking and you can with this little Bluetooth gadget. 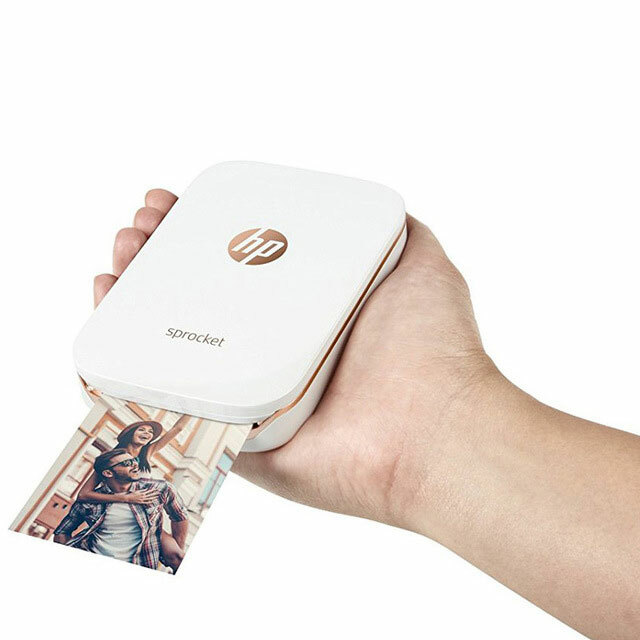 It’s a printer the size of a mobile phone and connects via Bluetooth so you can print out old fashioned 2” x 3” polaroid style photos with peelable sticky back covers straight from your phone and stick them in a travel book. They cost around £84 in the UK, $129 USA and around $230 in Australia. There are other similar devices available, but I’ve gone for this one because its Bluetooth (not all are), is quick and the photo paper is a reasonable price. (around €25 for a pack of 50 sheets on Amazon). As the paper contains the ink, there’s no need for ink cartridges (which makes it very clean to handle). 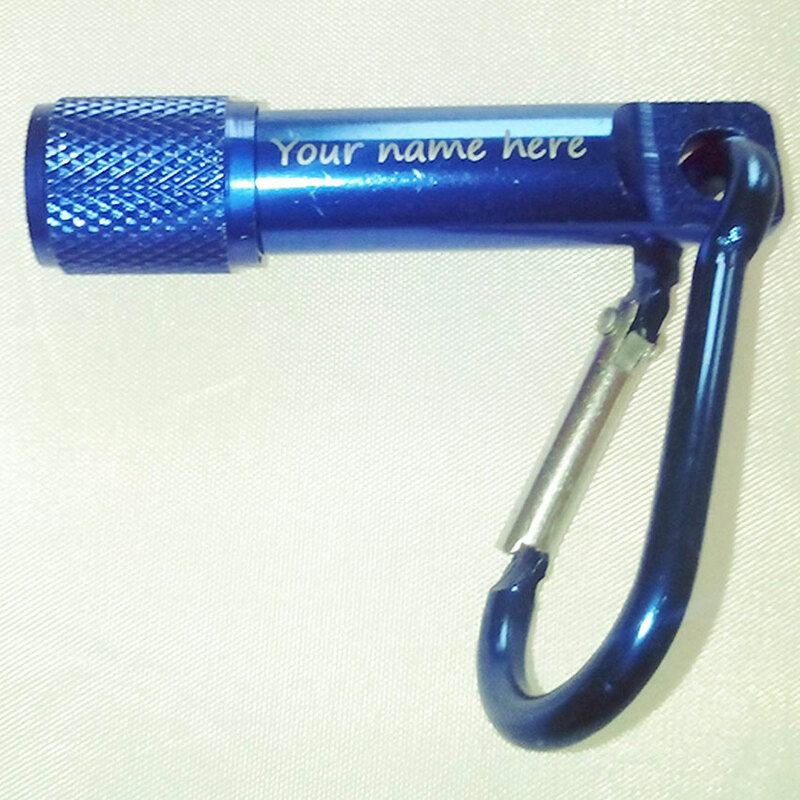 5 – Keyfob torch / flashlight. This is just a tiny cheap item that is so useful during the night when you’re returning from a lovely evening out to your motorhome. A lot of French villages turn off their street lights, if they have them, after 11pm or, if you’re out in a beauty spot, you won’t have any lighting at all! Tip: – Take a blanket, find a space a few yards away from the motorhome with your torch, then turn it off, sit back and enjoy the stunning night sky in peace. We are looking into call/data sim cards for visitors and travel wifi hotspots soon and will give you the lowdown on our findings so keep an eye on our blog in the coming weeks for advice on how you can stay connected whilst travelling in your motorhome.